Should You Sell Your Investment Property In A 1031 Exchange? If you’re selling a home you own as an investment, you don’t get the same tax exclusions you would if it was your primary residence. But there is a way to avoid capital gains taxes by completing a 1031 exchange. The term 1031 exchange is shorthand for a type of real estate transaction that allows the seller to avoid paying capital gains and depreciation recapture taxes by using sale proceeds to purchase another “like-kind” property. It refers to Section 1031 in the Internal Revenue Code where the rules for this type of transaction are stipulated. 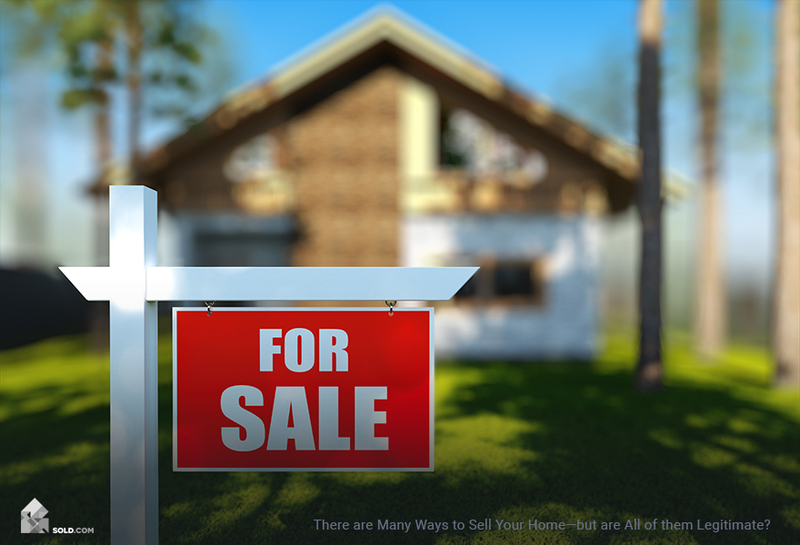 The IRS gives sellers of primary residences a tax break in the form of an exclusion in the year they sell their properties. It allows sellers to exclude up to $250,000 of proceeds from the sale (for a single person, married couples filing jointly get a $500,000 tax break) from their income taxes. 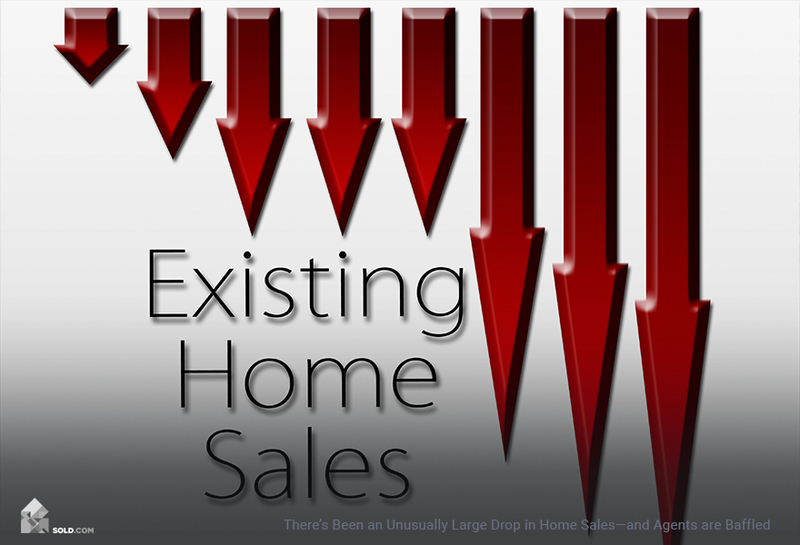 But if you sell a home that’s an investment property, you’ll not only get hit with capital gains taxes but with a depreciation recapture tax as well. 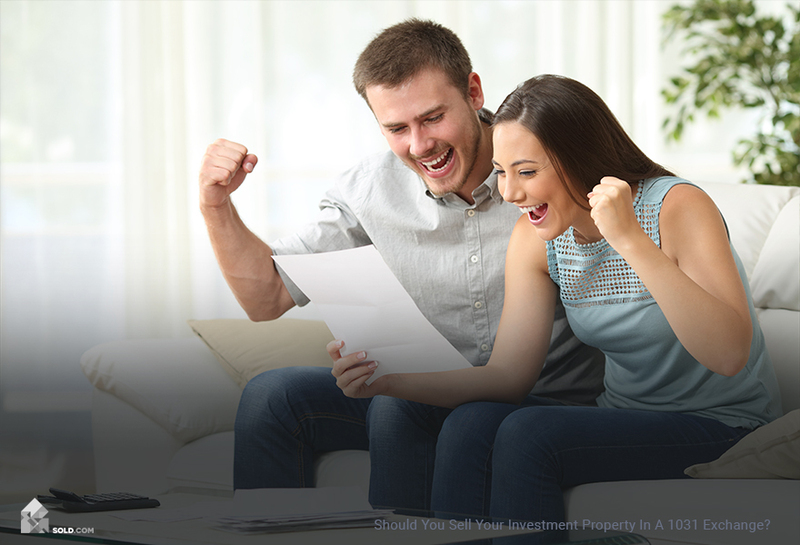 So unless you’re selling your investment property to raise much-needed cash, exchanging it for another is a great way to avoid an onerous tax obligation. You must identify the properties you might like to purchase within 45 days of closing the initial sale. You must purchase one of those properties. You must close that purchase within 180 days of the original sale. It’s important to identify properties which you have a reasonable chance at purchasing. If you purchase a property that was not on your originally identified list, the IRS will disallow the exchange and you could be liable for capital gains and depreciation recapture taxes. Hiring a QI is an essential part of the process. The QI will act on your behalf, drawing up the required documents for the sale of your property, it will hold the sale proceeds for you, and it will transfer those proceeds to the seller of your new property, thus completing the exchange. Anyone else who has a vested interest in the transaction because they are representing your interests in some capacity. Section 1031 states you must purchase a like-kind property. This simply means you must purchase another investment property instead of a primary residence. So if you want to sell your rental property to buy a strip mall, you can do that. The property can be in a different county or state, and it can have a different market value. Your sales contract with both the buyer of your property and the seller of your future investment must make them both aware that they are party to a 1031 exchange. Your QI will ensure both purchase agreements clearly state this fact and that each party receives and signs the proper documentation. If either party is not notified that you are either selling or buying a property as part of an exchange, the IRS can disallow the exchange, making you liable for capital gains and depreciation recapture taxes. Review the transaction with your tax and legal consultants to make sure this is the best option for you. Enter into a sales contract to sell your property. QI sets up the exchange. QI receives purchase proceeds from the buyer and instructs Title to release the property to it. Within 45 days you must identify three properties that you would like to buy. Enter into real estate contract with sellers of one of those properties. QI sends purchase proceeds to the seller and instructs the title company to deed property directly to you. Exchanges allow investment property owners to delay capital gains and depreciation recapture taxes as long as they keep investing their profits. 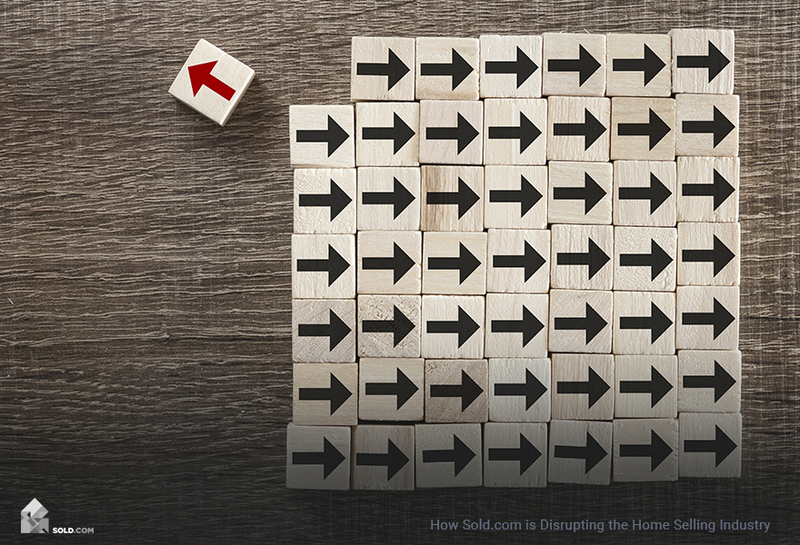 So as long as you’re not trying to get out of the real estate game altogether, or raise cash in a hurry, it’s a financial strategy you should consider. Just make sure to talk it through with your accountant and attorney first.